Talking to ANI, spokesperson of German Embassy, Hans Christian Winkler confirmed, "There is a discussion going on in European Union on the listing of Masood Azhar as a terrorist, Germany is approaching it very positively in close coordination with France." "Final decision on security and foreign policy can only be taken once all members of EU agree to it," he added. 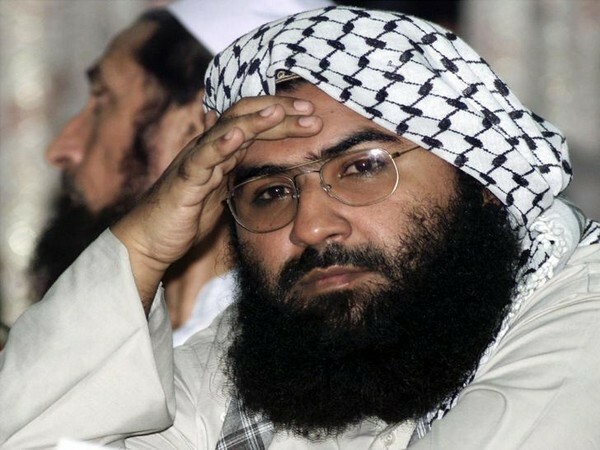 China recently put a technical hold on the listing of Masood Azhar at United Nations Security Council (UNSC) for a fourth time, despite the overwhelming support of 14 of 15 members in favour of listing. However, this does not bind the European Union from not listing Masood Azhar. Diplomatic sources told ANI that earlier EU could not list a terrorist or organisation which was not listed by the UN but according to new rules of EU, which were modified a few years ago, it can list anyone involved in terrorism if all member states agree. China has also softened its position and has said it understands India‘s concern on Masood Azhar. Post Pulwama attack India is appraising and sharing evidence with the international community of JeM's involvement in Pulwama Attack which claimed lives of as many as 40 CRPF personnel.